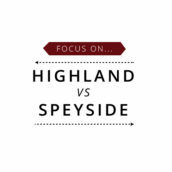 Home WHISKY & WHISKEY North American Whisk(e)y Bourbon vs Scotch: what’s the difference? No Comments on Bourbon vs Scotch: what’s the difference? To non-whisky drinkers, Scotch and bourbon are the same thing. 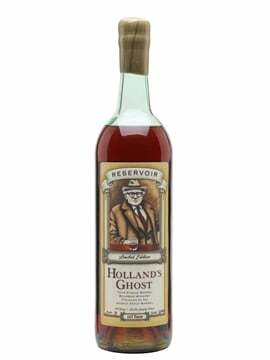 A dark spirit, made with the same ingredients and aged in the same barrels. Right? Wrong. The two drinks have a lot in common but there’s also a world of difference, which we’ll explain for you. Scotch: No prizes for guessing this one: Scotch whisky must be made in Scotland. 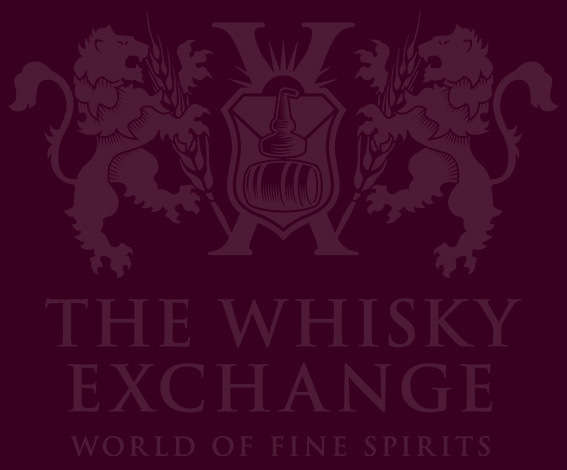 Not only that, to use the term ‘Scotch whisky’ on the label, the whisky must be bottled in Scotland, too (with the exception of blended whisky). 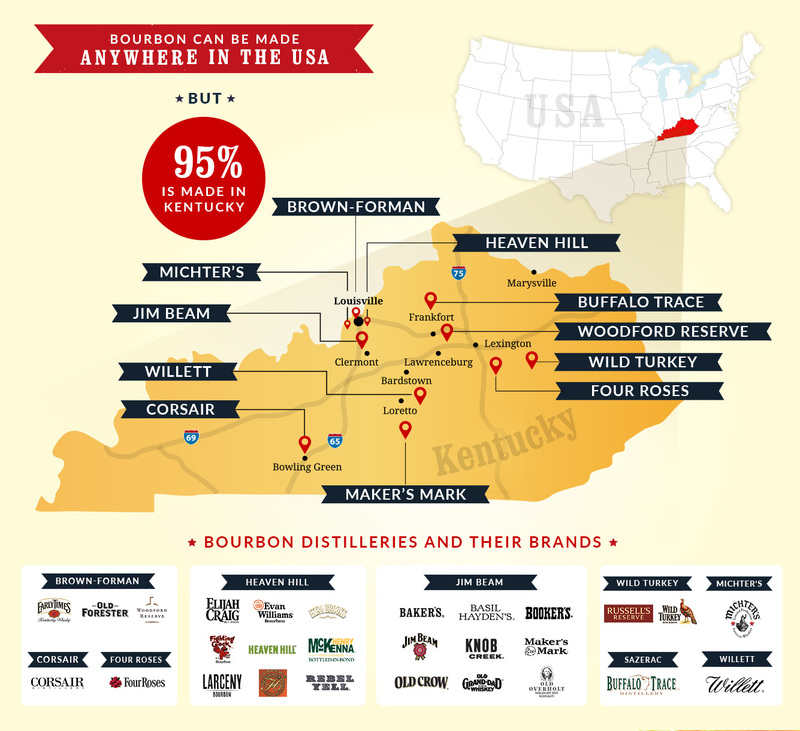 Bourbon: Contrary to popular opinion, bourbon does not have to made in Kentucky. It can, in fact, be made in any US state, but the limestone water found in Kentucky makes it an ideal location – the limestone filters out impurities such as iron. 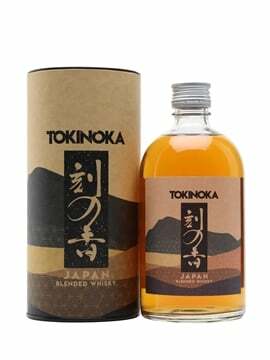 Scotch: Scotch single malt whisky must be made with 100% malted barley; grain whisky is generally made with a combination of malted and unmalted barley, as well as wheat. Bourbon: Bourbon must be made with a basic recipe (‘mash bill’) of at least 51% corn (maize), with the remainder made up of rye, wheat and barley. The greater the proportion of corn in the recipe, the sweeter the bourbon; rye-heavy bourbons will have a spicier taste. 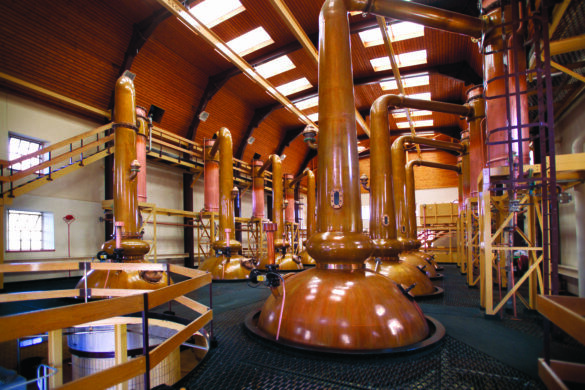 Scotch: The method in which Scotch whisky is distilled depends on the style or category: single malts are generally double-distilled (sometimes triple-distilled) in pot stills, while grain whiskies will be distilled in a column still. 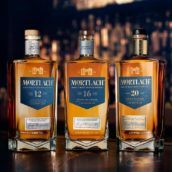 As always, there are exceptions: Mortlach single malt, for example, uses a complicated ‘2.81’ system involving a combination of pot stills. Bourbon: Almost all bourbon is firstly distilled in a column still, then the spirit undergoes a second distillation in a modified copper pot still known as a ‘doubler’ (or ‘thumper’). Scotch: People who make Scotch whisky have a lot to thank the bourbon industry for. 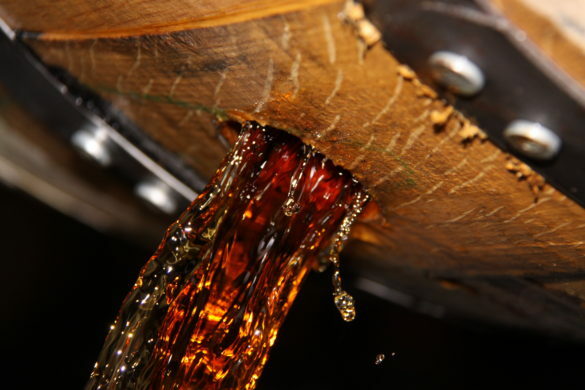 Bourbon distillers are only allowed to age their spirit in new oak casks; after they’ve been used once, the casks are no use to them, so the majority gets sold to Scotch producers, who are more than happy to age their whisky inside them. Scotch distillers have much more freedom when it comes to ageing their whisky, and use a huge variety of casks, including those which formerly contained wine, port, or even Cognac. Bourbon: The other big difference between the Scotch whisky and bourbon is the climate. The warmer temperatures of Kentucky mean that evaporation rates are much higher, so the bourbon matures much quicker than its Scottish equivalent – about twice as fast. It is extremely difficult to talk about a generic style for either Scotch whisky or bourbon, but there are some general flavours you can expect, depending on the style. 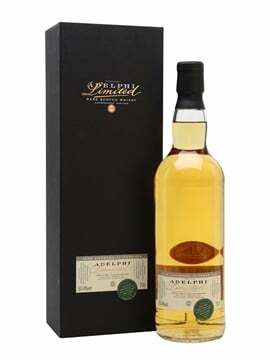 Scotch: There is no single generic Scotch whisky style – a light, grassy Speysider has little in common with a robust, peaty monster from Islay. Moreover, due to factors including cask type, peating level and length of maturation, Scotch whiskies can be elegant and floral, rich and spicy, or even have a salty, maritime character. Bourbon: A bourbon made with a high proportion of corn will taste sweeter than one with a hefty dose of rye. It is also fair to say that bourbons will generally have a sweeter taste than most Scotch whiskies, and will often display notes of toffee, cinnamon and vanilla (the latter from the American oak it is matured in). When comparing Scotch whisky and bourbon, it is impossible to say whether one is better than the other; it is more a question of which spirit you prefer. Most bourbons are made in an approachable style, but there are plenty of Scotch whiskies that are soft and subtle, too. We would recommend trying a few of each and building your whisky repertoire – we have plenty to choose from! 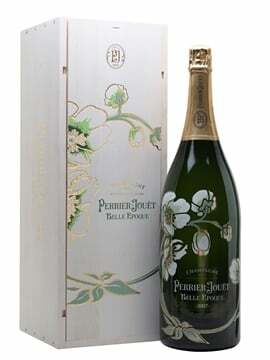 Happy drinking.